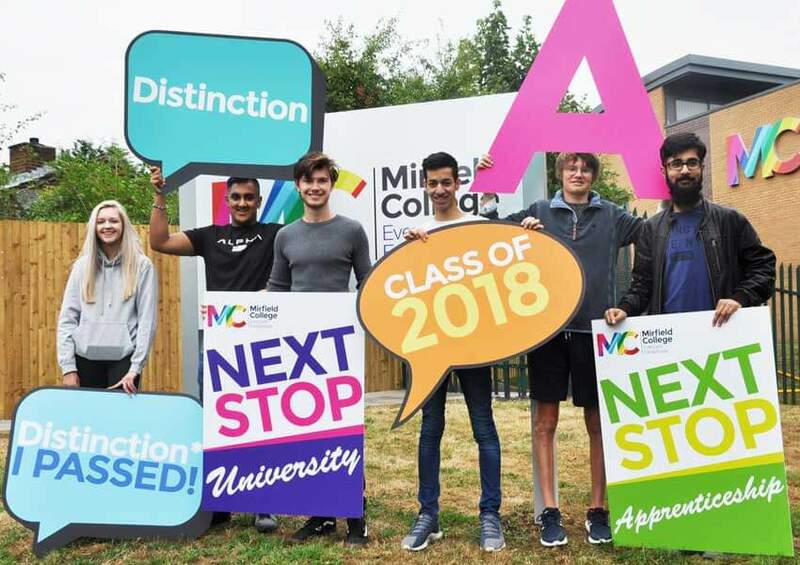 Results day is here and we got the best result at Mirfield College with our sixth form branding. Your success is important so why not shout about it with our great range of branded promotional material. Your students results are the culmination of years of hard work by pupils and staff alike. Promoting that hard work and success to your community is great for everyone in your school. It creates a positive energy that can inspire students onwards as they leave school as well as inspiring future pupils and those still working hard within school. Results day can be an anxious and exciting time and with our branded range of promotional products we can help you make it a great day. The results are in. 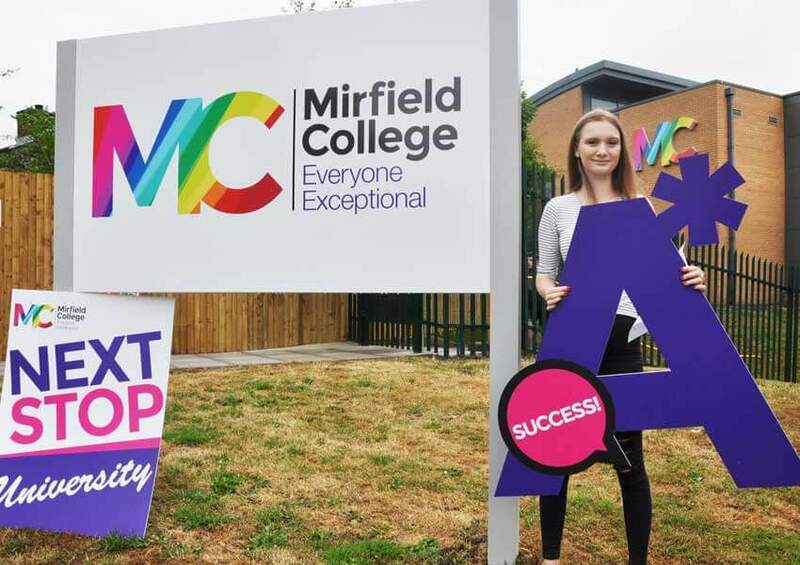 Promoting success within school and your community is a great way to energise your school family with our range of sixth form branding products. Still looking for more inspiration? Then have a look at our case studies section which features all of our most recent projects. If you would like to discuss your project with us please don’t hesitate to contact our friendly team to discuss your requirements.